Barren Earth is a Finnish progressive death metal band from Helsinki, and was formed in 2007. 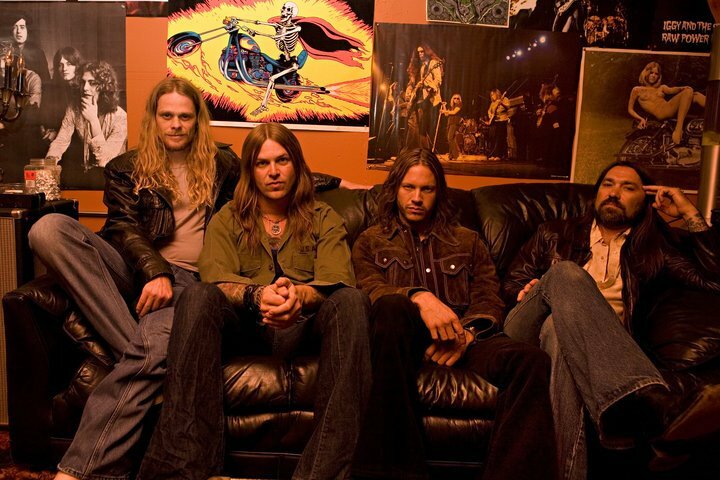 The group's music is a combination of death metal, progressive rock and some folk music, pulling influence from the different groups each member is associated with. 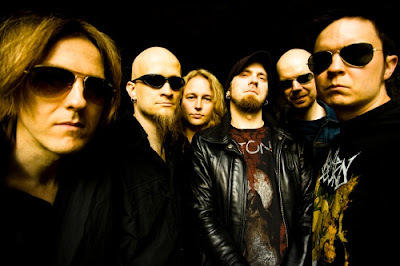 Forming from the members of such well-known groups in Finland, Barren Earth is sometimes referred to as a "supergroup". 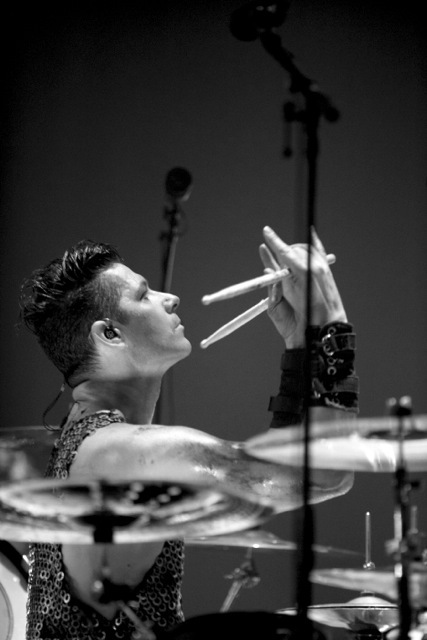 Since their formation, the band has released one EP and two full-length albums. Members of Barren Earth are or have been engaged to several bands among the years, including: Mikko Kotamäki – Swallow the Sun, Alghazanth; Olli-Pekka Laine – Amorphis, Mannhai, Chaosbreed; Kasper Mårtenson – Amorphis, Mannhai; Janne Perttilä – Rytmihäiriö, Circus of Flesh; Marko Tarvonen – Moonsorrow, Chaosbreed; Sami Yli-Sirniö – Kreator, Waltari. 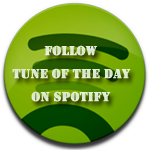 Barren Earth has been visiting Tune Of The Day a few times already, a band that we really like and this is starting out good with todays tune. 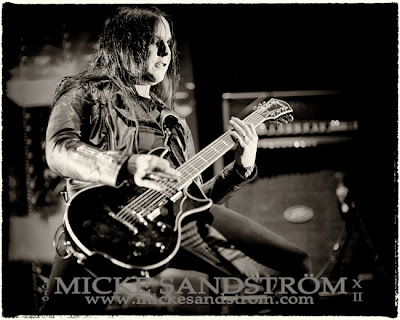 The Japanese version will include 2 bonus tracks: Martyrs Of Devotion and The Passage Unfolds, the former of which can also be found on the Special Edition, whereas the latter will be a Japan-only track. 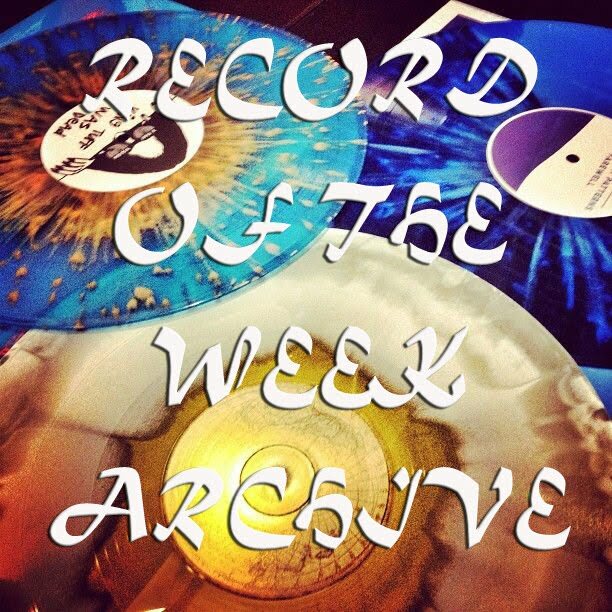 The Special Edition should in all likelihood be released at the same time as the regular version, but the vinyl will probably appear a bit later. 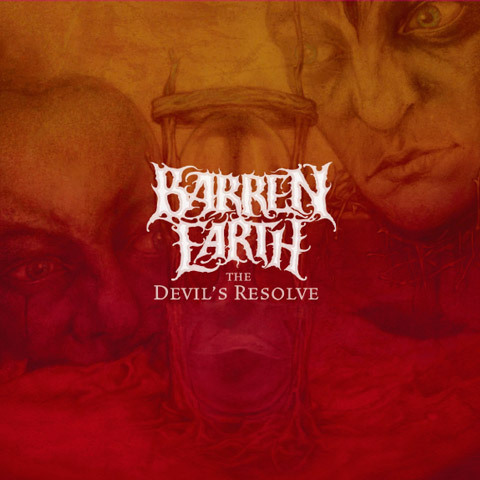 First music video taken from Barren Earth's second album The Devils Resolve. 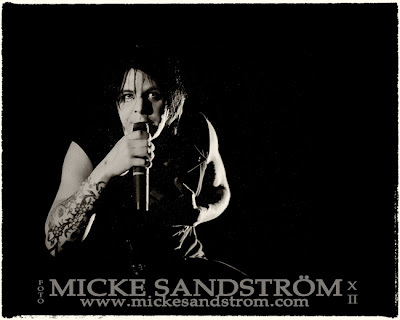 The track name is The Rains Begin and is composed by Kasper Mårtenson. Lyrics were provided by our friend Jussi K. Niemelä. 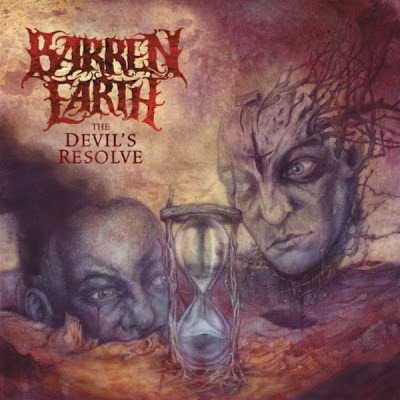 Listen to ”Barren Earth - The Rains Begin" on Spotify here! Orchid are Doom/Stoner/Classic Rock band from San Francisco, California. 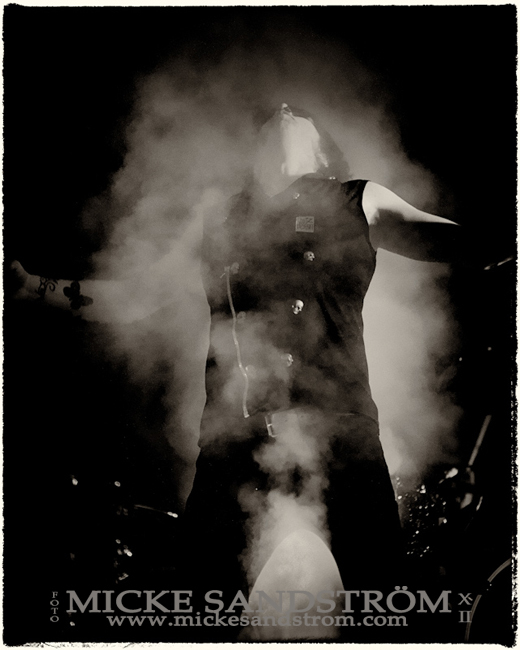 The band formed in 2007 with a desire to create more than just a sound, they sought to craft an entire experience harkening back to the classic era of dark, heavy music and enigmatic artistry. 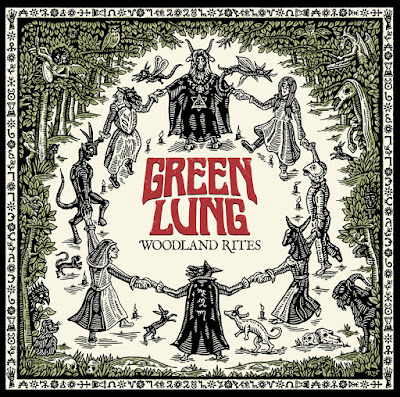 This is a band that plays the finest doom/stoner metal. 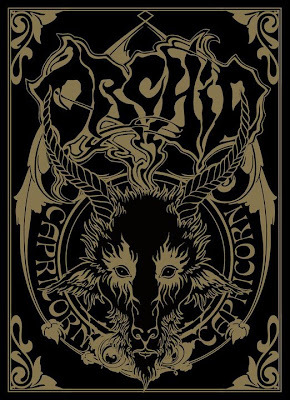 Their latest album "Capricorn" has been spinning allot lately since the release. Prepare your beers and snacks before you put this record on. All that I could say is that this is Highly Recommended. 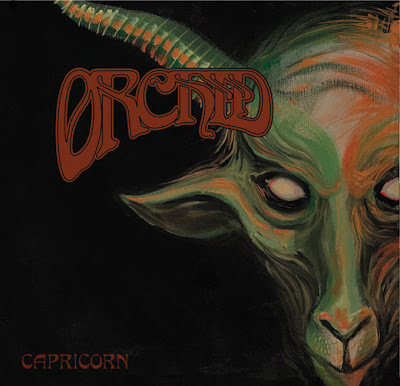 Enjoy the new video and the title track from "Capricorn"
Listen to ”Orchid - Capricorn" on Spotify here! 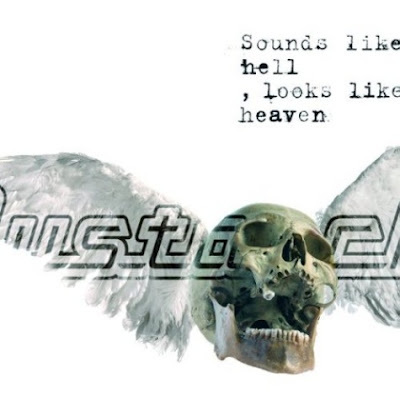 Mustasch released a new video on the 21 of February, its the second track on their new album Sounds like hell, looks like heaven. 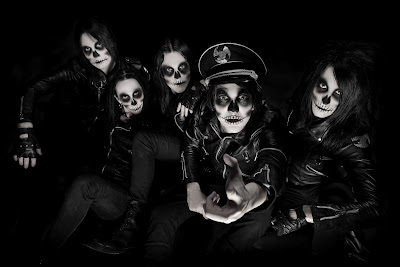 To u guys that donno who mustasch is; Its a band from Gothnburg, Sweden. Or: Actually: "Mustasch". 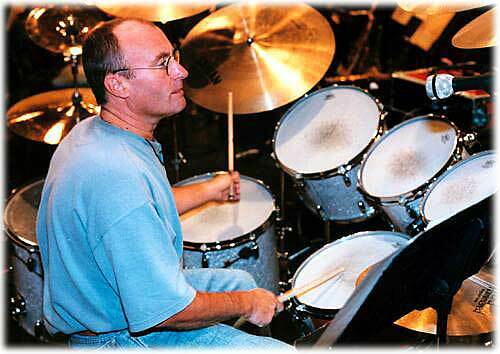 Simple, straight forward and without compromise, according to the singer and band-leader Ralf Gyllenhammar’s vision. Okey Folks, here is Mustasch! Listen to ”Mustasch - The Challenger" on Spotify here! Paul McCartney, Bryan Adams, Keith Airey, Brian May and Roger Taylor of Queen, Atomic Kitten, Dame Shirley Bassey, Tony Bennett, Blue, Emma Bunton, Eric Clapton, The Corrs, Joe Cocker, Phil Collins, Ray Cooper, Ray Davies, Dame Edna Everage, Tony Iommi, J'anna Jacoby, Elton John, Tom Jones, Ladysmith Black Mambazo, Annie Lennox, Ricky Martin, Ozzy Osbourne, Mark Andrew-Brydon, Mis-teeq, Cliff Richard, S Club 7, Rod Stewart, Will Young, Ruby Wax, Belinda Carlisle, Brian Wilson, Steve Winwood, Tony Vincent, Hannah Jane Fox. 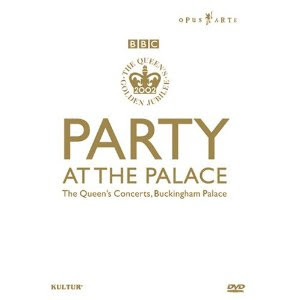 Its very pompous and the quality of the music is fantastic. Ladys and Gents, Lemme present, Joe Cocker, Brian May and Phil Collins. 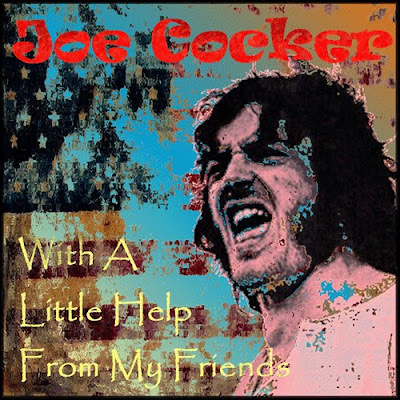 Listen to ”Joe Cocker - With A Little Help From My Friends" on Spotify here! 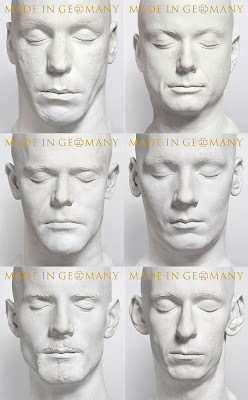 Rammstein is a German Industrial Metal band from Berlin, formed in 1994.The band consists of members Till Lindemann (lead vocals), Richard Z. Kruspe (lead guitar and backing vocals), Paul H. Landers (rhythm guitar, backing vocals), Oliver "Ollie" Riedel (bass guitar), Christoph "Doom" Schneider (drums and electronic percussion) and Christian "Flake" Lorenz (keyboards). 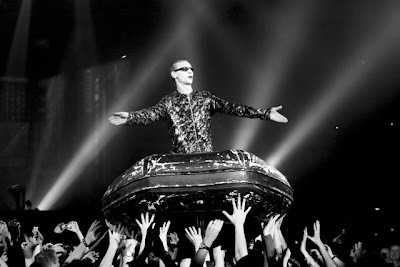 They are widely accepted as part of the Neue Deutsche Härte scene (alongside others such as Oomph!, Eisbrecher, and Die Krupps) and they are the genre's most successful band, achieving worldwide fame. 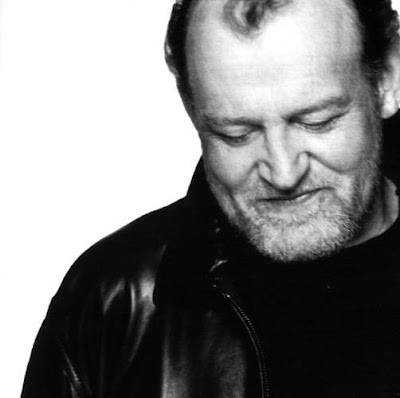 Their songs are usually in German, but they have also performed songs entirely or partially in other languages such as English, Spanish, French and Russian. 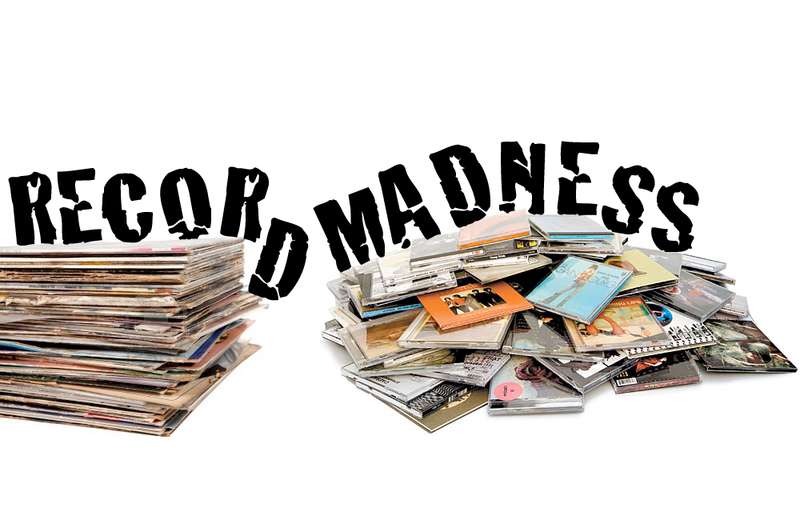 As of 2009, they have sold over 15 million records worldwide. Rammstein's live shows are famous for their pyrotechnic performance and theatrics, earning them awards from many countries, including The United States of America. Since their formation in 1994, Rammstein has had no changes in their band line-up nor have any members left the band. 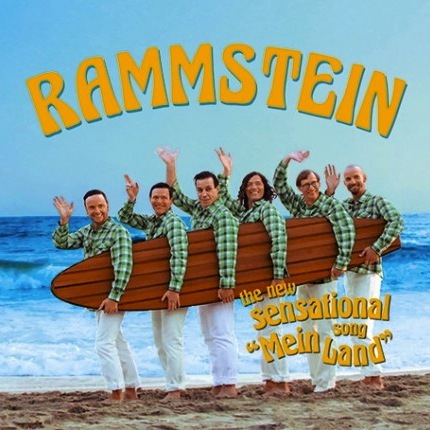 The band have stated they were not named after the Ramstein airshow disaster. A full European tour in support of Made in Germany has been confirmed that will span from November 2011 to March 2012, as well as a North American tour that will span from April–May 2012. 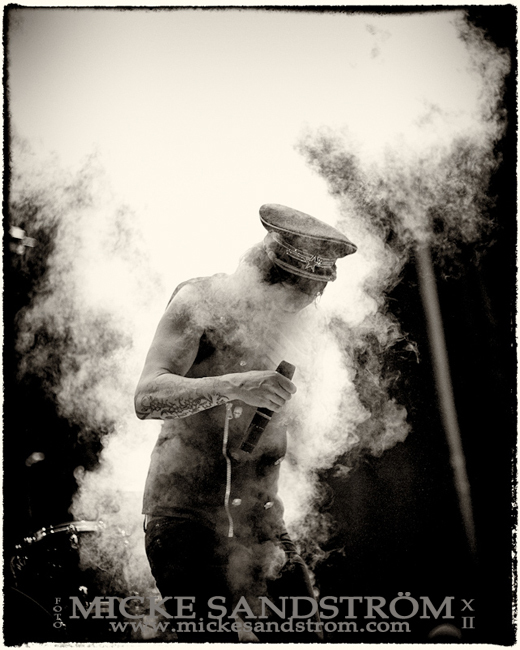 The Swedish industrial band Deathstars will be the support band during the first leg of the European tour. 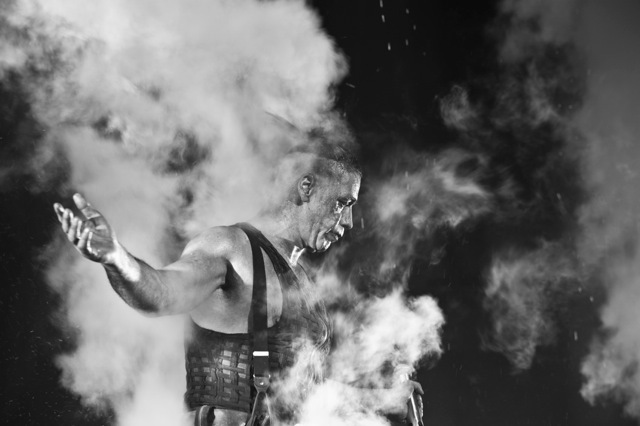 The heat is so intense that on occasion, people have been carried out of Rammstein concerts suffering from heat exhaustion and lighting gantries have been seen glowing red-hot from repeated fireball hits. Nobody was carried out during this show as far as i am aware. 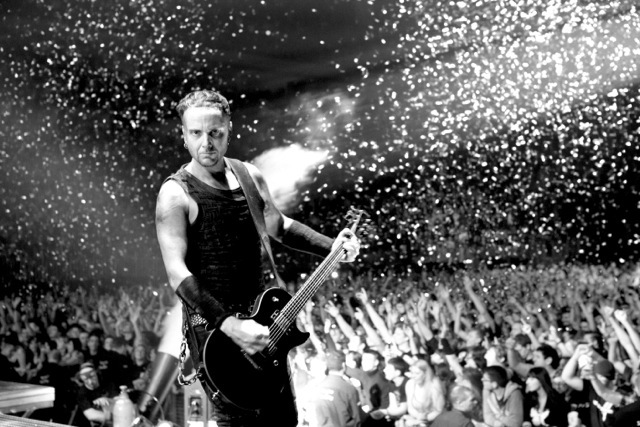 The variety of the pyrotechnics can be seen in a recent concert playlist, which includes such items as "Lycopodium Masks", "Glitterburst Truss", "Pyrostrobes", "Comets", "Flash Trays" and "Mortar Hits". 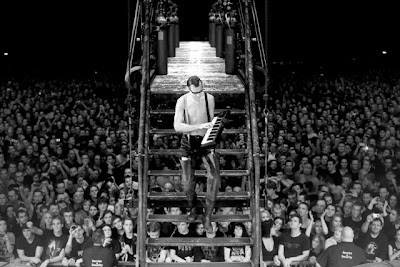 Even this time Rammstein delivered a spectacular show, a great band to see live, i must if you dig a heavy burning show. Click here if you wanna see some really cool pictures from the gig in Stockholm, done by Micke Sandström. Here are some official Live pictures! Todays tune "Mein Land" was filmed on May 23, 2011 at Sycamore Beach in Malibu, California. 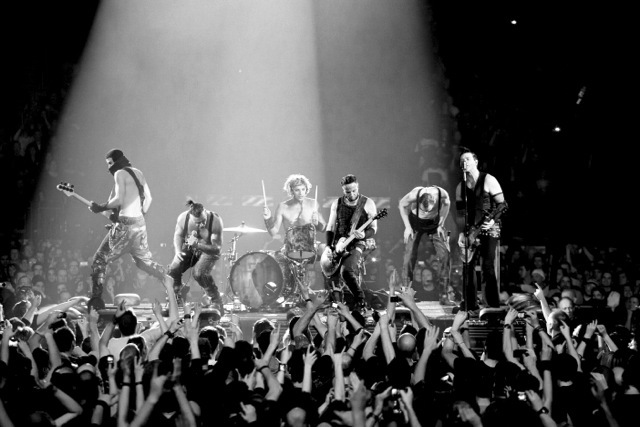 It premiered on the band's official website on November, 11, 2011. The tune is taken from the greatest hits album titled "Made in Germany 1995–2011", released December 2, 2011. Sorry no Spotify on this one. 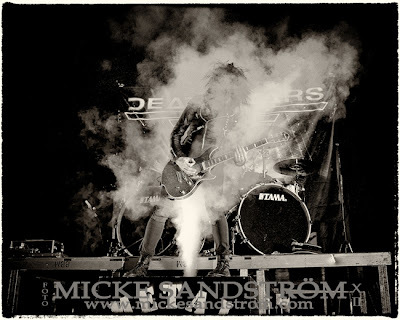 Deathstars is a Swedish band from Stockholm that perform industrial and gothic metal. Formed in 2000, the group are noted for their dark horror-themed lyrics, pessimistic and misanthropic social commentary, distinctive trademark face paint, dark stage uniforms and physical appearances that correspond to gothic fashion. They have released three full-length studio albums; Synthetic Generation (2002 in Europe and 2003 in North and South America), Termination Bliss (2006) and Night Electric Night (2009). 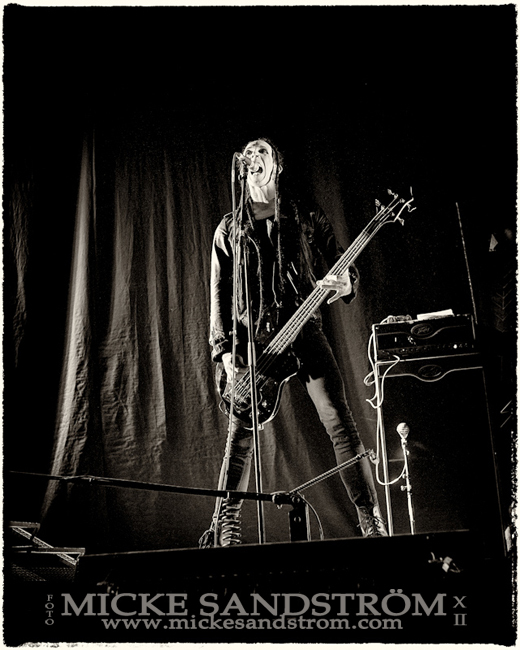 Deathstars have supported live acts by bands such as Korn and Cradle of Filth, the latter band which was in part inspiration for Deathstars. 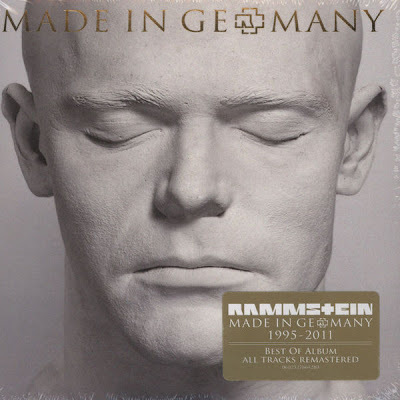 Deathstars is supporting Rammstein on their Made In Germany 1995-2011 tour. And last week they did play at a sold out "The Globe" here in Stockholm. The guys in the band seemed to be in really good mood, good to play at home, I think, and it was evident once they got up on stage, good gig. The current lineup of the band consists primarily of members from Swordmaster, a black metal project that has former members of Dissection, and Ophthalamia. 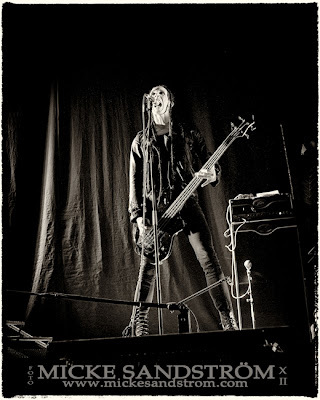 The band currently consists of Whiplasher Bernadotte (lead vocals), Nightmare Industries (guitar and keyboards), Skinny Disco (bass guitar, backing vocals), Vice (drums) and Cat Casino (guitar). Here are some pictures from the gig, this time it's from Micke Sandström's lens! 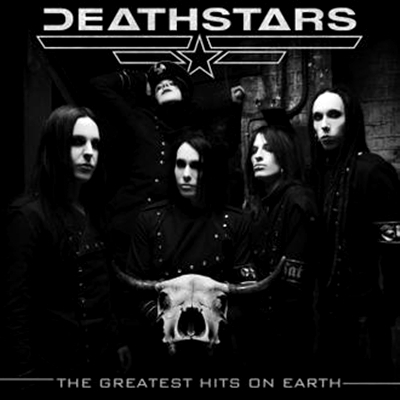 Todays tune "Metal" is one of two brand new songs off Deathstars' best of compilation "The Greatest Hits On Earth". Listen to ”Deathstars - Metal" on Spotify here! We usually do classics on sundays but I saw a video on a friends FB, and I really loved it. 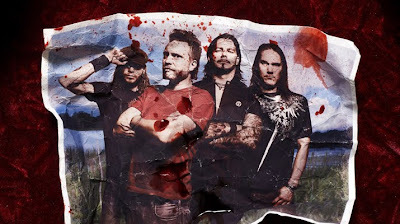 This is a Swedish rap/metal, kinda industry metal music, that I really like. They have cocky lyrics and good ones too. 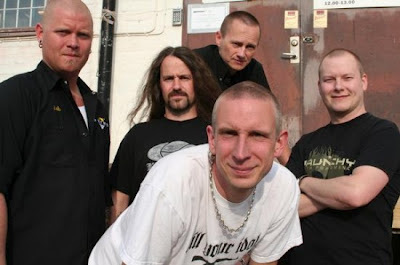 'cos I'm blessed with the gift of the magic touch"
Clawfinger are currently working on a re-recording of their debut album Deaf Dumb Blind. The plan is to re-record all the songs from that album and bring in guests. Zak Tell has stated they were speaking with the members of Rammstein and Peter Tagtgren from the bands Pain and Hypocrisy. 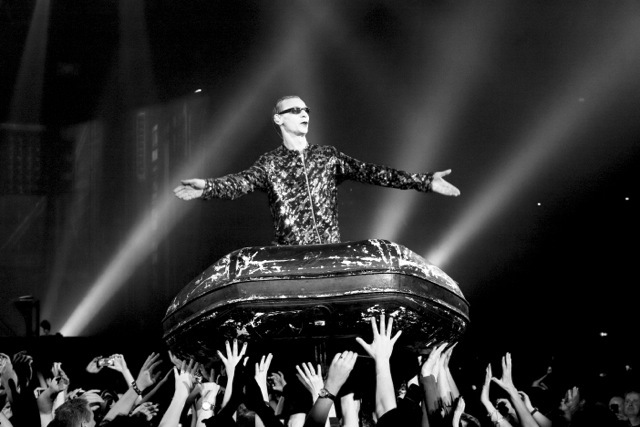 Listen to ”Clawfinger - Biggest & The Best" on Spotify here! The singer from Swedish band Poodles Jakob Samuel just released a video to his new tune "Stars and Grace", thats on his new album that will be released later on. but it wasent so much my cup of tea, so Ill give another video instead :D With my Keyboard/Hammond Organ God, Mr Jon Lord! There was this concert at Dalhalla that Jakob and John preformed on. 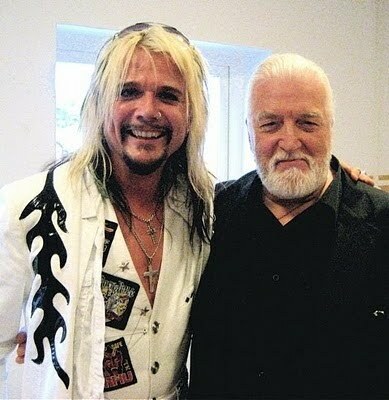 John Lord also honoured Jakob Samuel with an invitation to join him on his own show An Evening With Jon Lord And New Symphony Orchestra in Sofia, capitol of Bulgaria, in 2010. Ill give u the video of Jakob below, to u all that like to hear it. 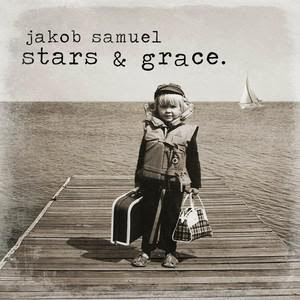 Listen to ”Jakob Samuel - Stars & Grace" on Spotify here!